Are you ready to create your stained glass masterpiece? Welcome to Sagrada. Sagrada is a dice drafting game of building a beautiful stained glass window. Line up the right colors on your grid, with the right numbers in the right locations - as dice of the same color or number can never be placed next to each other. Use your tools of the trade to break the rules and build your window more flexibly, but at the cost of making those tools harder to use in the future. 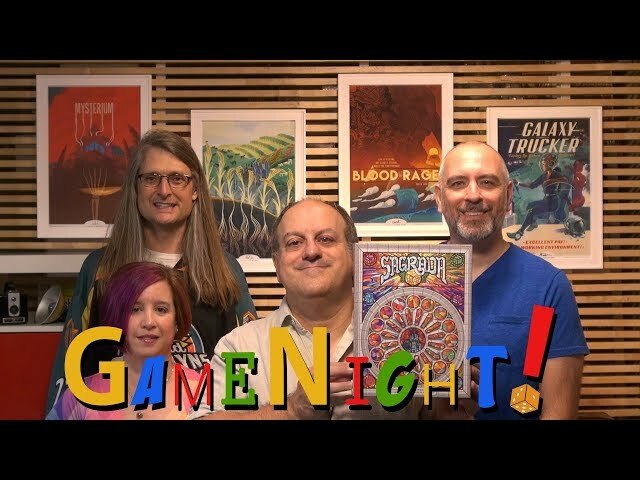 Buy Sagrada for a beautiful dice placement and drafting game with a unique theme.